Google added new dark theme or dark mode in android messages, YouTube and Google Map. Now you’ll turn on dark theme in phone app android devices. You can find this dark theme option under display settings in Phone app. 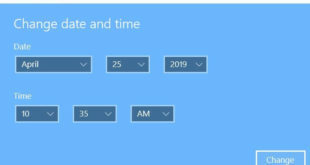 By default disable this option. 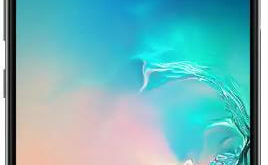 When enable dark mode on phone app, it will automatically turn background color dark. We already discussed about enable dark mode on YouTube or android messages. Now I think next time Google will update contacts app with dark mode settings. You’ll have wait to enable dark theme in Google contacts. 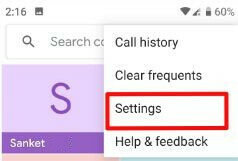 Follow below given step by step process to turn on dark theme in phone app android phone. If you want to enable dark theme on phone app in android phone, make sure you are rooted with latest version of the app. You can also download APK and sideload it manually. When officially available this phone app dark mode settings, you can enable dark theme in phone app android using below given settings. 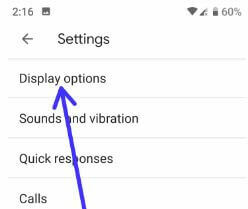 In android phone display settings, you can see display options, sounds & vibration, Quick response, calls, blocked numbers, caller ID & Spam and other settings. Before get this Night theme, you can see below given first image settings in your device. After updated app, you can see sort by, Name format and dark theme options. By default turn off this option in your device. Now you can see dialer, contact number page and all other Google phone app settings is dark mode. It’s quite easy to enable or disable dark theme in phone app on android phone or tablet devices. We already discussed about turn on dark mode in android messages. 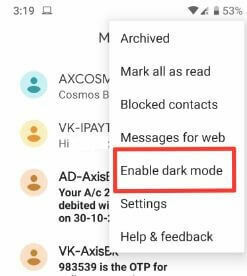 You can activate dark theme on android messages using below given settings. Now I will wait for the Google contacts app getting this dark theme setting. I hope Google will add this setting as soon as possible. And that’s all. Do you still have question about turn on dark theme in phone app android devices? If you have any question, tell us in below comment box. Stay and connect with us for latest updates.